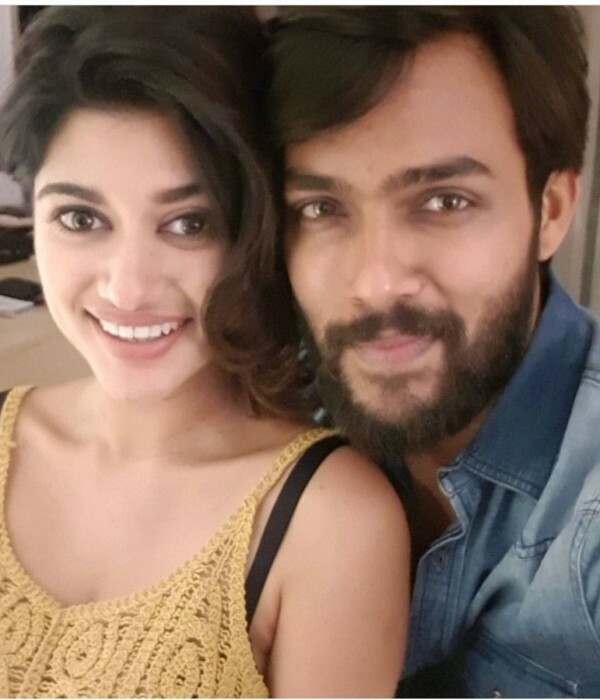 Arav and Oviya posed for an awesome selfie and this brought back memories of the much-loved season 1 of Bigg Boss Tamil. Last year, young actor Oviya became the toast of Tamil Nadu when she participated in Bigg Boss Tamil and floored fans with her bold nature. She also grabbed plenty of attention because of her link up with fellow participant Arav. The lady enjoyed such a lot of support that many felt she would actually win the show. 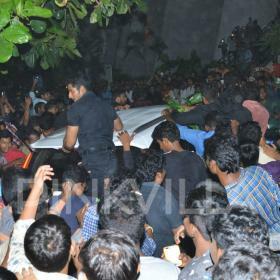 However, destiny had other plans as Oviya ultimately walked out of the show after a breakdown. And, needless to say, this left fans heartbroken. In fact, some of them even refused to believe that she was done with the show and began speculating that she would return. In light of this, she had to actually issue a statement and make it clear that would not be returning. Now, with 2017 in the rearview, Oviya is in the limelight again. 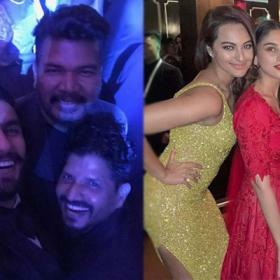 As it s happens, her selfie with Arav is going viral and that too for an awesome reason. In it, the two can be seen enjoying eachother’s company to the fullest and bonding like buddies. This truly is the ‘Bigg Boss’ of all selfies. Interestingly, Arrav has a lot of respect for Oviya. Talking about her, he had once said that she is a ‘good-hearted’ and nice person. “I didn’t expect things to get serious. She is a brilliant person. In fact, Oviya is nicer than a lot of other people in the house. She exudes positivity and is good-hearted,” Arav had said.